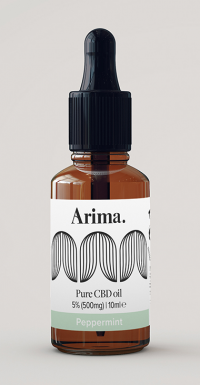 Arima focus on extracting the purest remedies from the world’s most powerful organic produce. 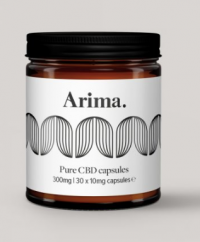 Their pure CBD products are 100% natural and are designed to transform the way in which you perceive medication and your options for treatment in the future. The stem of life. Arima is a supplementary food product. 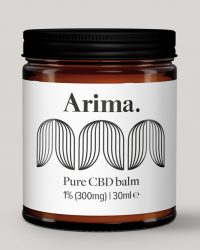 ALL their CBD products are tested and held to the strictest British Standards and All Arima products contain less than 0.2% THC and are therefore non-psychotic.